Description: Why do so many people find it hard to pray? Is it possible to enjoy prayer? Is there a right or wrong way to pray? Jesus' disciples were wondering the same thing, and in Luke 11 we learn that they came to Him and asked Him to teach them. 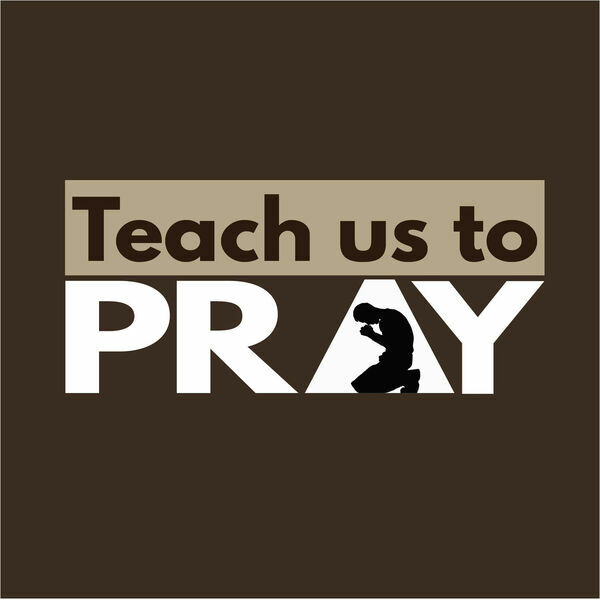 Then in Matthew 6 we see him teaching a larger group to pray in this simple, relational way. Your Heavenly Father wants to enjoy time with you; will you set aside time to be with Him? Listen and be encouraged, your Dad longs to be in relationship with you. Why do so many people find it hard to pray? Is it possible to enjoy prayer? Is there a right or wrong way to pray? Jesus' disciples were wondering the same thing, and in Luke 11 we learn that they came to Him and asked Him to teach them. Then in Matthew 6 we see him teaching a larger group to pray in this simple, relational way. Your Heavenly Father wants to enjoy time with you; will you set aside time to be with Him? Listen and be encouraged, your Dad longs to be in relationship with you.